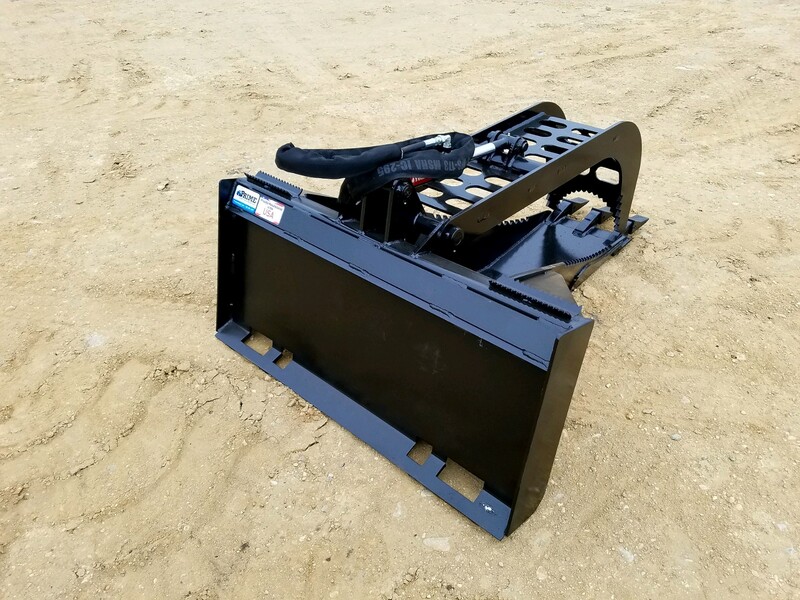 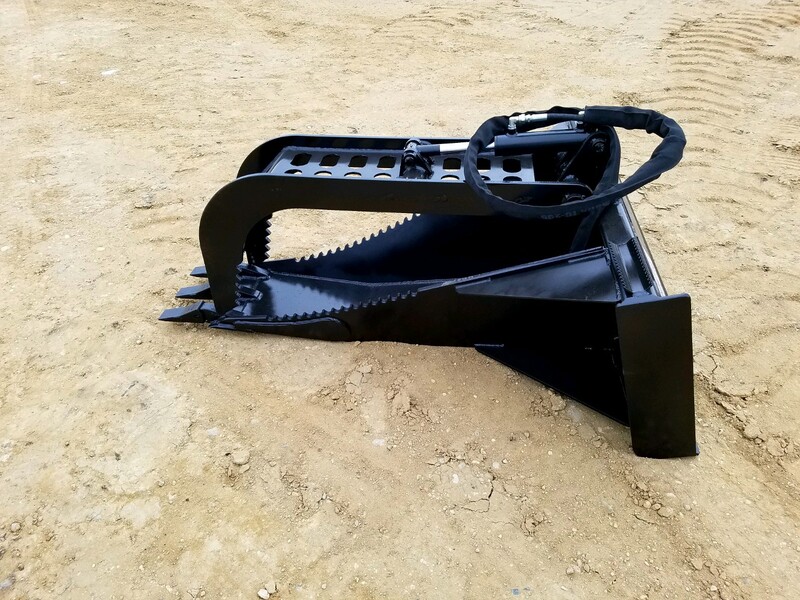 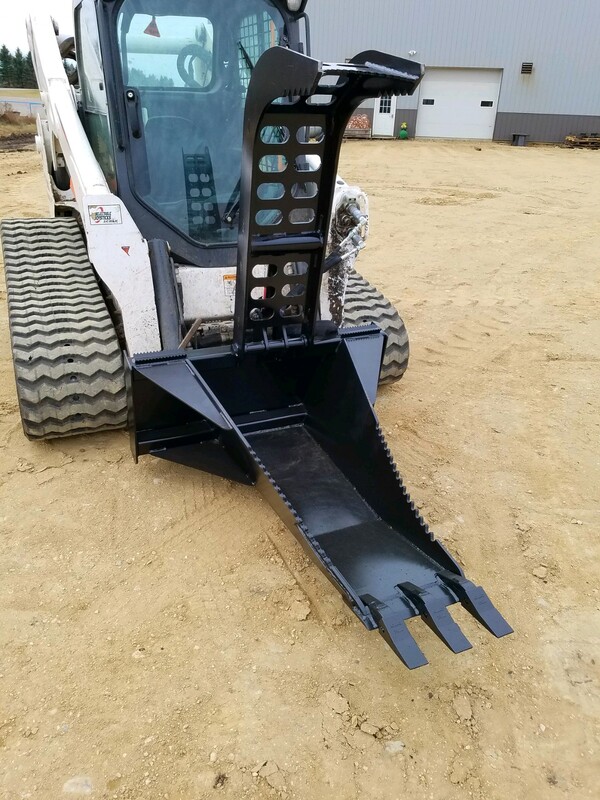 The Prime Attach Stump Bucket Grapple is 63″ in length with a serrated tooth design and commercial grade 1/2″ steel bucket. 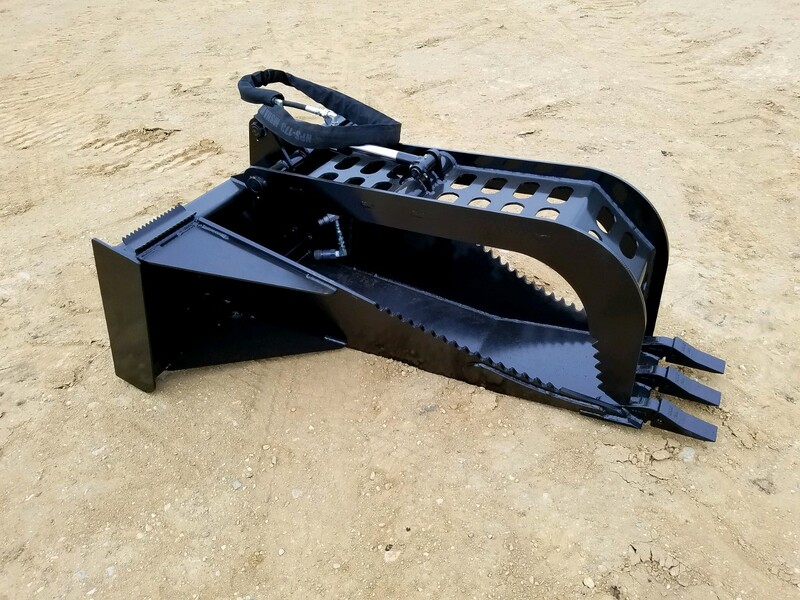 Featuring 3 replaceable excavator teeth for maximum digging power and a commercial grade grapple for clamping power, this thing is a beast! 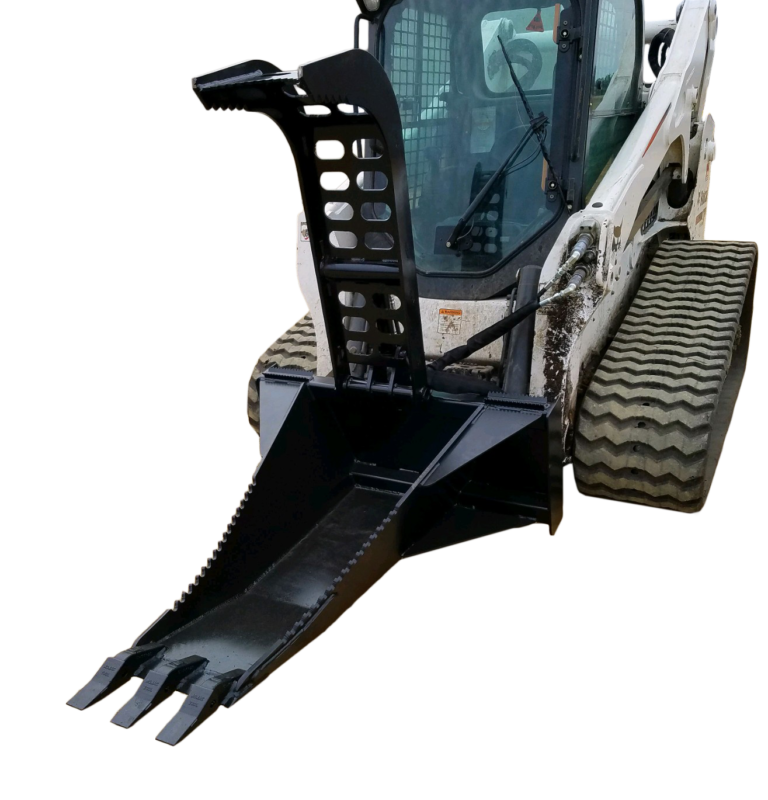 We don’t mess around like others and cut corners with cheap foreign hoses we use Domestic Parker hoses and fittings! 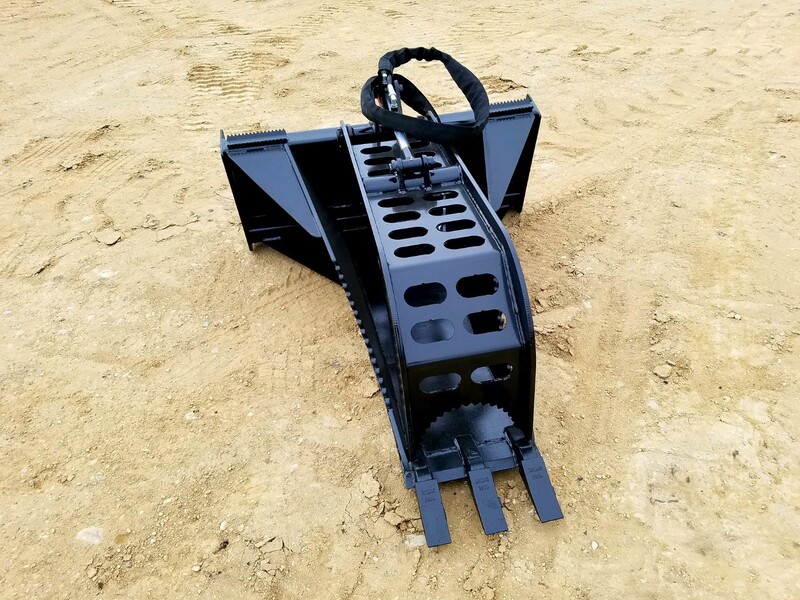 Comes with universal flat faced couplers (unless other requested) and can be adapted to your tractor or loader as well.